No matter how good a holiday is, there’s nothing quite like arriving back at home, entering your own house, and enjoying all the amenities and products you have invested in with no hassle. But if you don’t take steps to ensure that your home is safe and secure before you set off, you may discover that some serious problems have emerged when you finally get back on home shores. If you haven’t taken out home emergency cover, dealing with these issues could cost you an absolute fortune! Research from the AA revealed that 25% of Brits have come back from their holidays to a home emergency, with water leaks the most common problem to emerge post-vacation, cited by 30% of those who have returned from holiday to an unexpected disaster. The second-most common emergency uncovered in the research was boiler breakdowns, cited by 18%. Let’s hope some of this 18% had boiler cover, otherwise they may end up experiencing long delays in receiving repairs and hefty charges when the engineer finally arrives! Burglary came in third place, at 15%, with wasp-nest pest infestations following at 13%. Electrical faults (11%) and appliance breakdowns (11%) were also found to be particularly commonplace home emergencies for holiday-going Brits. 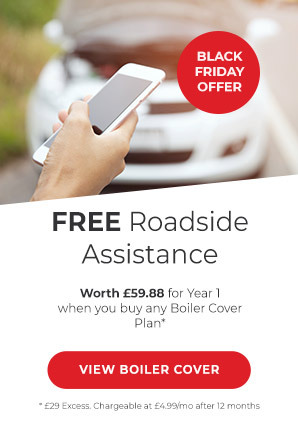 The research also underlined the importance of boiler breakdown cover, appliance cover and home emergency cover, revealing that around 50% of people who came back home to leaking plumbing had to fork out more than £100 to get their plumbing repaired, with 20% having to pay over £1,000 for this task. 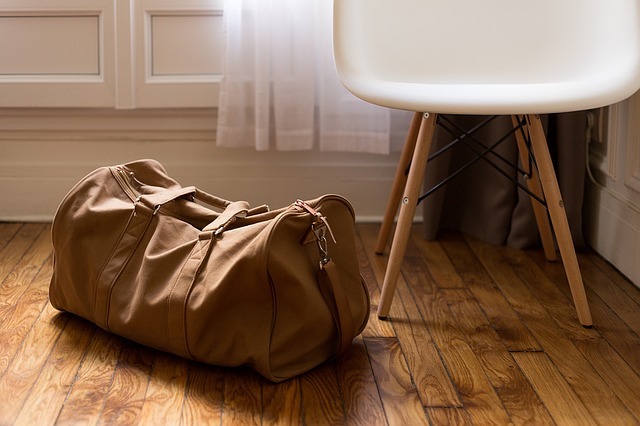 The poll found that people make a few efforts to avoid any domestic catastrophes when they set off on their holidays, but are not as proactive as may be necessary. For instance, 91% of holidaymakers said they check that their doors and windows are locked before setting off, with 73% turning all of their electrical appliances off. 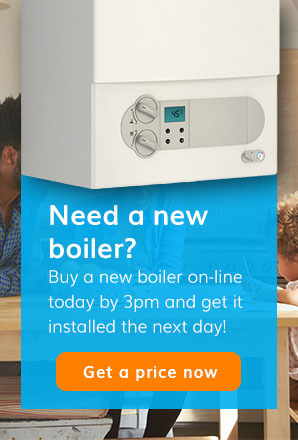 However, just 38% turn off their boiler, indicating why post-vacation boiler breakdowns may be so common, while only 20% turn off their home’s water supply at the stopcock. This may reveal why water leaks are the most common home emergency for holiday-going Brits to come home to, and also why the repair costs of this problem can be among the highest. Some people also take steps to remedy problems while they are abroad, with 63% giving a trusted friend or family member a spare key to their home, and 67% giving an emergency contact details of how to get in touch with them on holiday. How likely are you to need emergency home repairs when you come back from your travels? Strangely, the research also uncovered geographical variations in people’s likelihood of dealing with a domestic disaster after going on holiday. While only 16% of Welsh holidaymakers said they had experienced a home emergency after arriving back home, making this group the luckiest in the UK, people in Humberside and Yorkshire were among the unluckiest; 32% said they had experienced this problem, making them twice as unlucky as the Welsh. Suffered a home emergency? No worries. 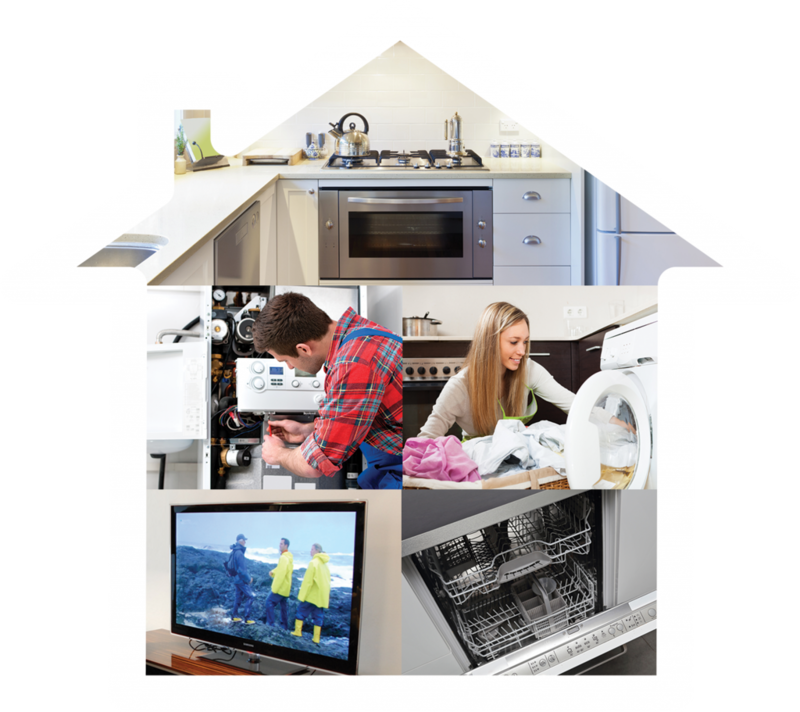 You can face a hefty bill if something goes wrong at home and we offer a wide a range of home emergency, appliance and breakdown cover so for more information and to get yourself covered today give us a call on 0345 3192 247 or visit our website for our contact options.